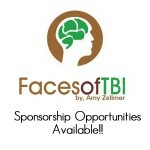 I have begun the process of seeking sponsorship for Faces of TBI. 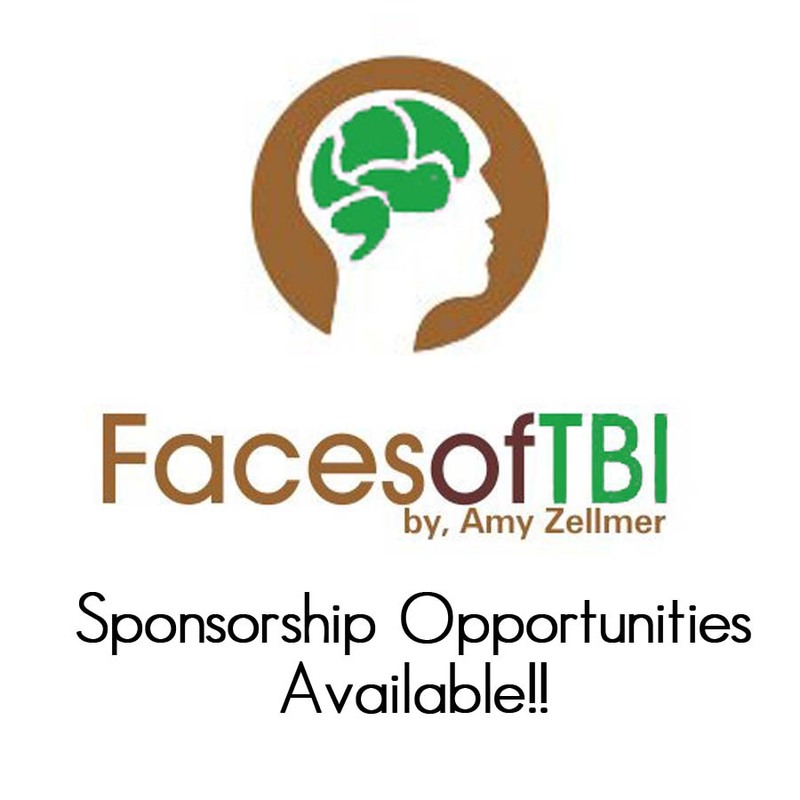 Sponsorship will allow me to expand my reach and advocacy efforts, while doing some amazing things for the TBI community. As you’re probably aware, I put a lot of time and effort into writing posts for Huffington Post and other blog outlets, host a weekly podcast, produce a YouTube channel, and have recently had pieces published in The Challenge!, Yoga Life Magazine as well as Wagazine. I will be keynoting at numerous conferences this year, and I have also been speaking to MANY groups about TBI including Rotary groups, survivor groups, healthcare students, as well as professional groups. I do everything I do to help raise awareness, and help other survivors understand they are not alone. All of this takes an enormous effort (keep in mind that I suffer from fatigue easily, and am not able to organize myself like I used to) as well as time and resources. As you can imagine, most of these groups I speak to and other activities I am involved in do not pay or cover travel expenses, so I am doing everything I do out of my own pocket and through supporters like you! I am creating some sponsorship opportunities for interested parties. Whether you’re a doctor, therapist, philanthropist, or someone who is passionate about TBI and concussion awareness, I appreciate your support! 1. Social Media Sponsor: Receive a write-up on my blog either about you, your company, your mission, or your product. The post will be shared on social media (twitter, facebook, linkedin, instagram) as well as other social media mentions up to four times (in a one month period). I have a combined reach of almost 20,000 across all platforms. 2. Book Sponsor: A total of 40 books will be donated to support groups across the US with your business name, a memorial, or your logo on the front cover. Many survivors are not able to afford a copy of my book, or simply don’t have the resources to order it. Your generous sponsorship will put this much needed book into the hands of those who can use it! 3. Presentation Sponsor: Receive mention as a major sponsor on my presentation slides, on my website speaker page, and an opportunity to have your marketing materials given out at my booth over the course of six months. 4. Group Sponsor: Receive a mention as a major sponsor on the banner of my Facebook group of 8,500 members and growing. Additionally I will host bi-monthly FB live info or Q&A sessions with you in the group … which will be later distributed through my newsletter to all of subscribers over the course of six months. 5. The Ultimate Sponsor Package: Receive all of the above sponsorship packages. NOTE: there is no exclusivity on any of the above sponsorship levels. If you wish to consider being an exclusive sponsor, please let me know how we can work together for a win-win partnership! Don’t want to participate at a sponsorship level but would like to help? Donate below with ANY amount you like (no amount is too small to make a difference! ).